We have extra items added for sale to support the poppy appeal this year. 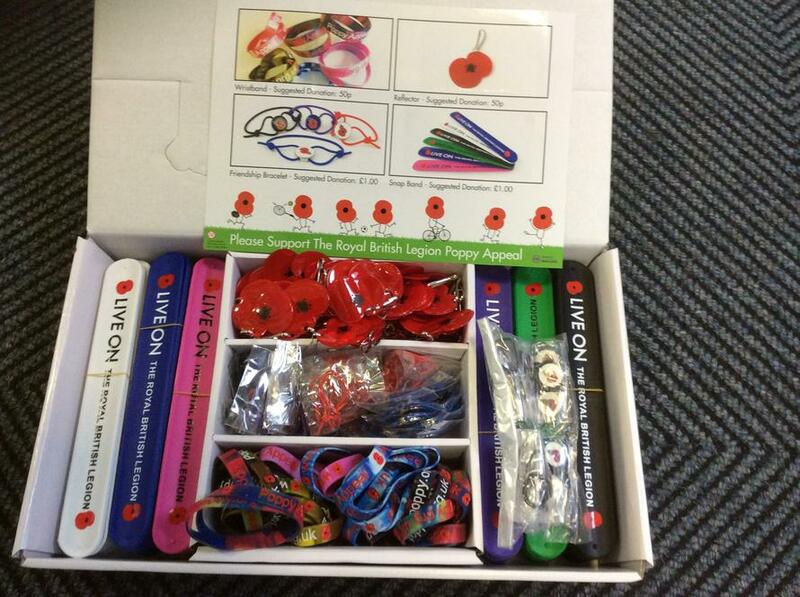 Snap rulers, wristbands, reflector poppies and friendship bands are available from the school office. There is a display of the items available on the window.